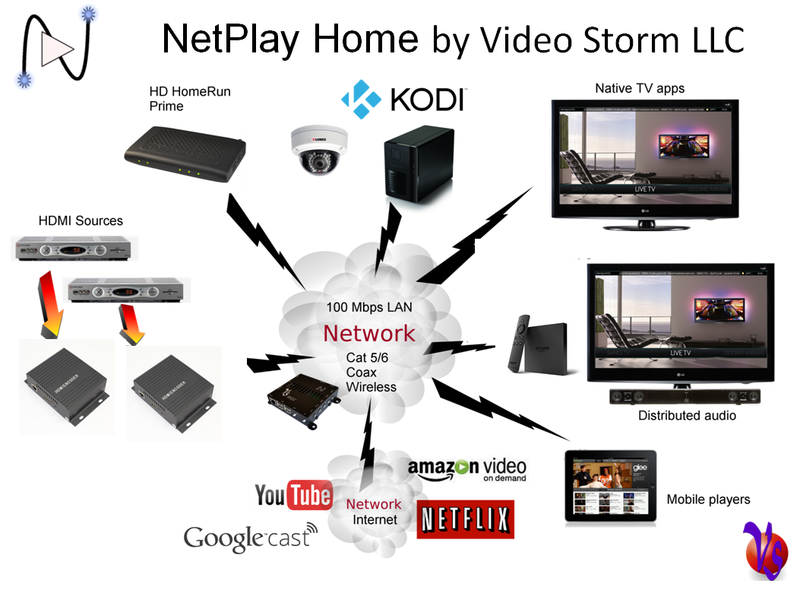 NetPlay Pro by Video Storm is the line of flexible HDMI distribution products available to professional installers. NetPlay is the first HDCP enabled network based HDMI matrix to utilize high quality H.264 and H.265 video encoding, the same technology used to master Blu-ray and Ultra HD Blu-ray discs. This feature rich system has removed the need for traditional matrix switches and makes your installs more flexible to customize the number of inputs and outputs to your customer needs on the fly using NetPlay Manager. 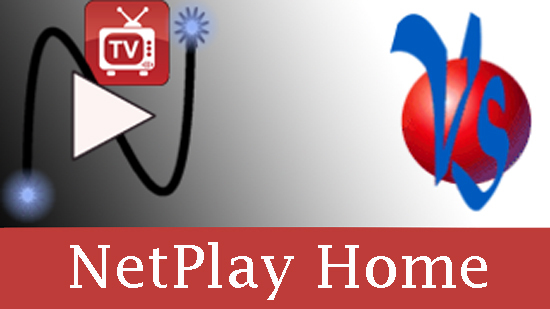 NetPlay HDMI distribution enables applications that were previously cost prohibitive. Imagine being able to retrofit a full HDMI video, cloud audio, and IR/RS232 control residential distribution system without having to run a single wire. 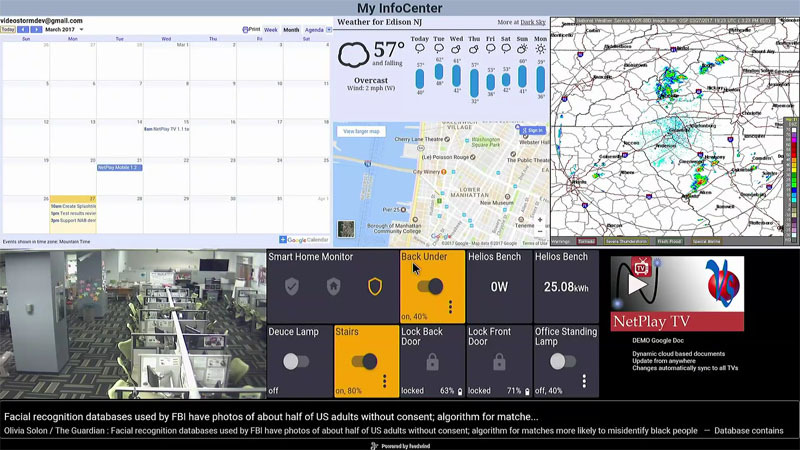 How about commercial systems with hundreds of displays and sources? 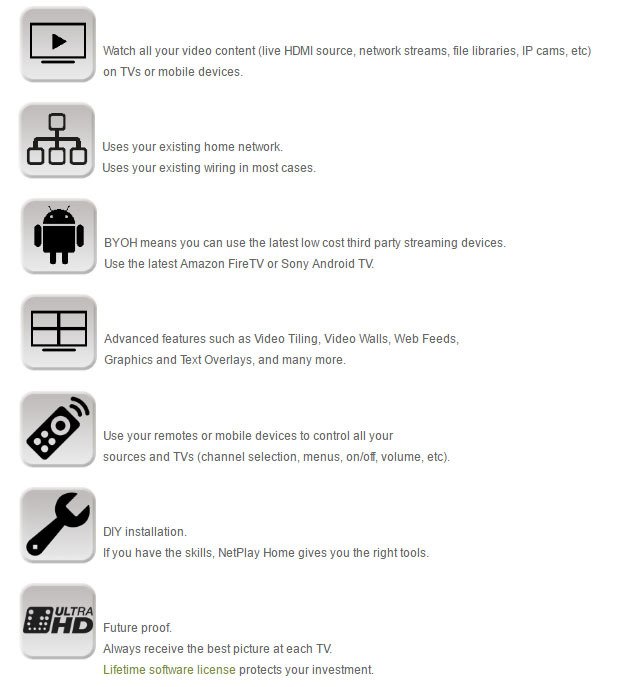 NetPlay delivers these solutions for 480p up to 4Kp60 at the right price. 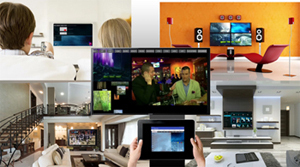 Our most popular features are video wall with multiple TVs, video tiling of multiple sources with a single TV, digital signage, IP camera integration via ethernet, XBMC, PIP, OSD, mobile video streaming, mobile audio streaming, cloud services, iTunes integration, and so on. .....and it includes all the features of NetPlay Home.